Special Offer: Register for music lessons or classes before 8/31/18 and get a FREE registration fee ($25 value). Hurry and sign up now before all of the good timeslots are taken. Call the Powell Academy of Music now! 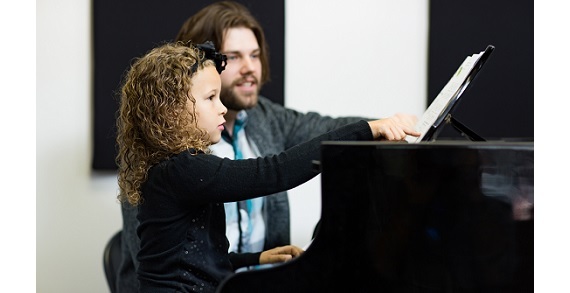 With locations in Powell and Lewis Center, the Powell Academy of Music and Lewis Center Music Academy offer music lessons and classes for all ages and all levels. They are Columbus' largest music school! 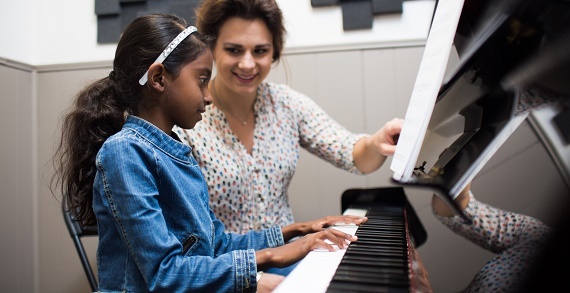 Fun, patient, and caring instructors offer lessons for guitar, piano, voice, drums, violin, viola, cello, flute, clarinet, saxophone, trumpet, trombone, children's choir (ages 6-10) and more! Save time and money by scheduling multiple lessons back to back or at the same time, instead of driving all over town. 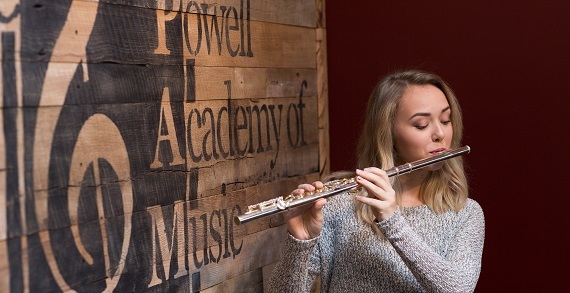 Powell Academy of Music is dedicated to an endless pursuit of giving its students and families the best and giving you many benefits that other schools cannot. Powell Academy of Music has a top notch 5,000 square foot facility with 20 sound proofed and air conditioned studios. As well as two waiting rooms, free wi-fi to get your work done while you wait and a play room to entertain younger children while older siblings have their lessons. Clients rave about the recitals and the many special events that are present throughout the year. 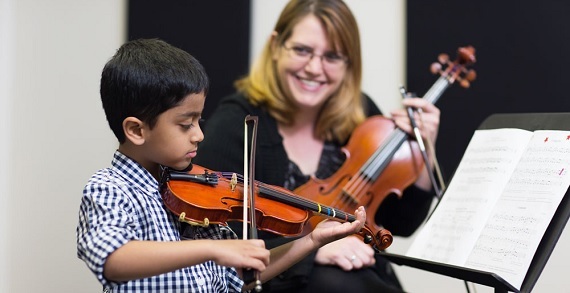 You or your child will learn the styles of music you LOVE and you'll have a great time doing it! 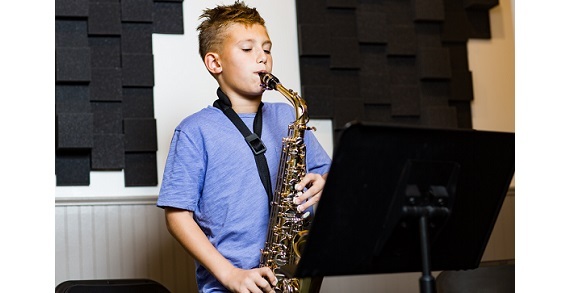 $120 per month for weekly 30 minute music lessons.